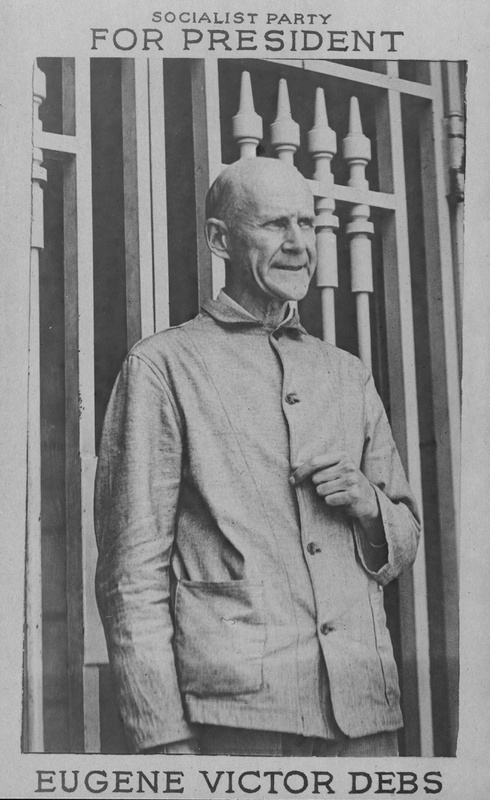 Shortly after delivering an anti-war speech before a Socialist Party meeting in Canton, Ohio, Eugene V. Debs was arrested and charged with violating the Espionage Act. 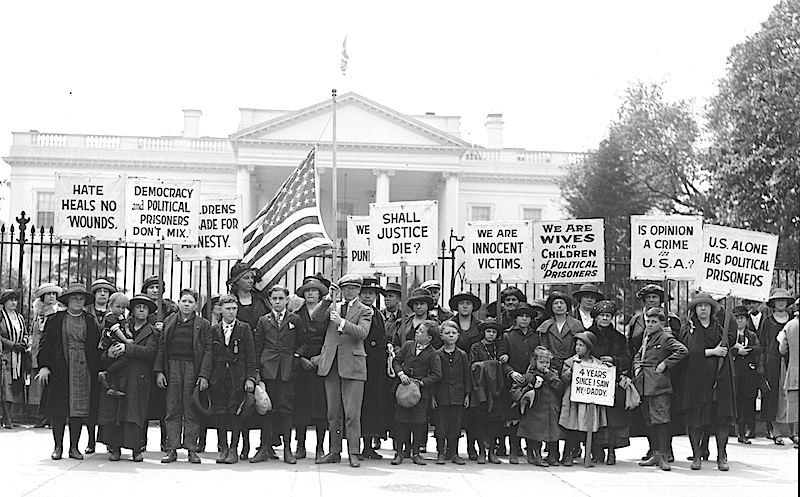 At 7 p.m. Tuesday at the McHenry County Historical Society Museum, University of Tennessee history department chairman Ernest F. Freeberg will revisit that eventful period in American history by exploring the fight for civil liberties waged by those who worked to free American socialist/labor leader Debs from prison and the legacy of World War I. Doors to the museum, located at 6422 Main St. in Union, open at 6:30 p.m. Admission is $10. The lecture is being co-sponsored by the McHenry County Historical Society, Woodstock Celebrates and the Illinois Labor History Society. 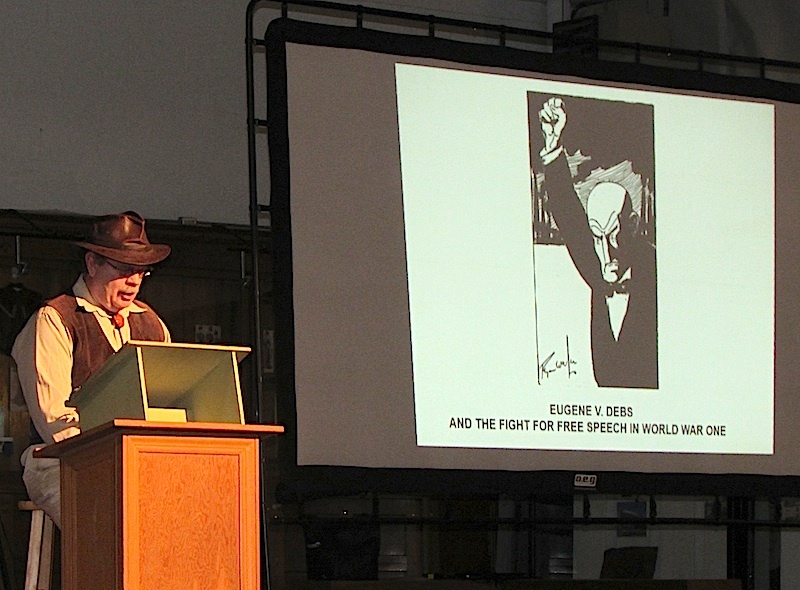 Freeberg’s PowerPoint lecture, “Eugene V. Debs and the Fight for Free Speech in World War I,” is rooted in his book, a Los Angeles Times Book Prize finalist. The national debate concerning the First Amendment and the government’s power to silence its critics remains ongoing. But the “over-reach” that occurred during World War I changed all that. Debs’ 10 year prison sentence – first at the West Virginia State Penitentiary in Moundsville before being transferred to Atlanta – raised fundamental questions about the balance between individual liberty and national security, and helped to expand the right to protest against war ever since. 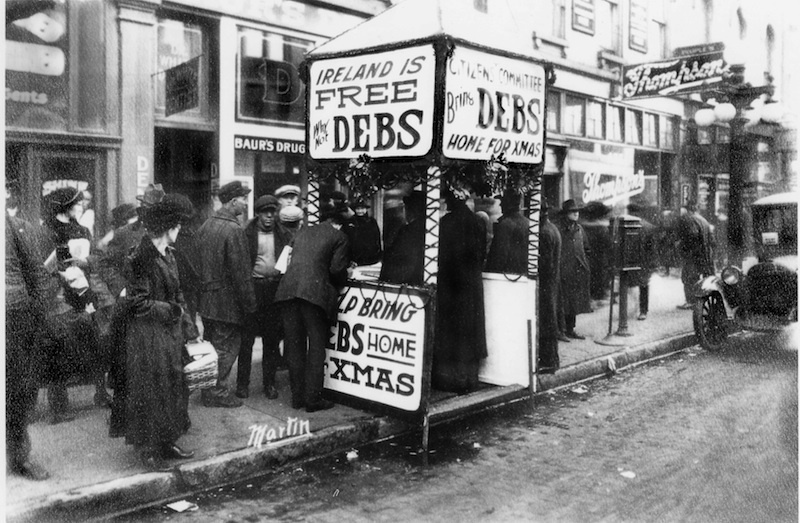 Debs ran for president in 1920 and garnered about a million votes without leaving his Atlanta jail cell. His slogan was “From Prison to the White House.” Most cast their vote for him not in support of his politics, but of his right as an American to speak freely, even in times of war. Instead, it just raised other questions. 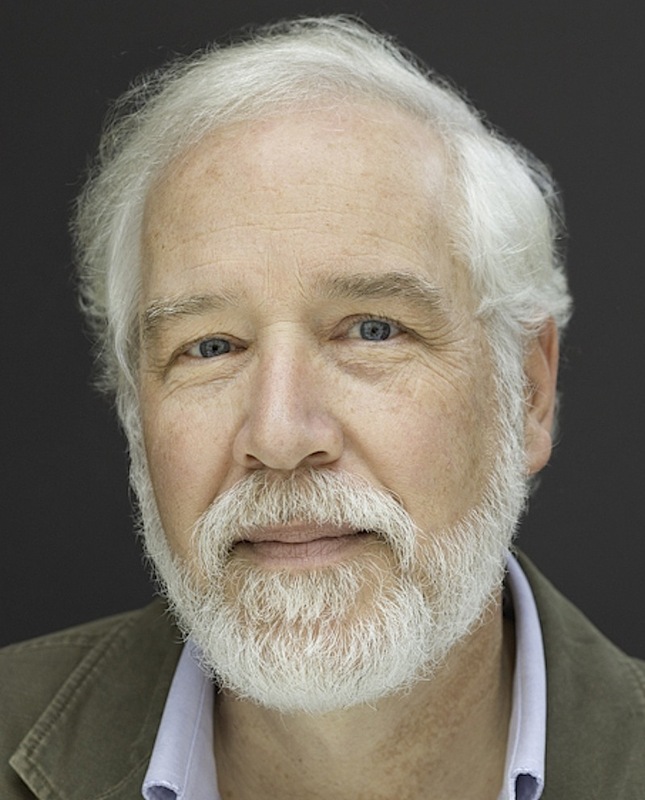 Freeberg has pursued a broad research agenda on 19th- and 20th-century cultural and intellectual history in the U.S. 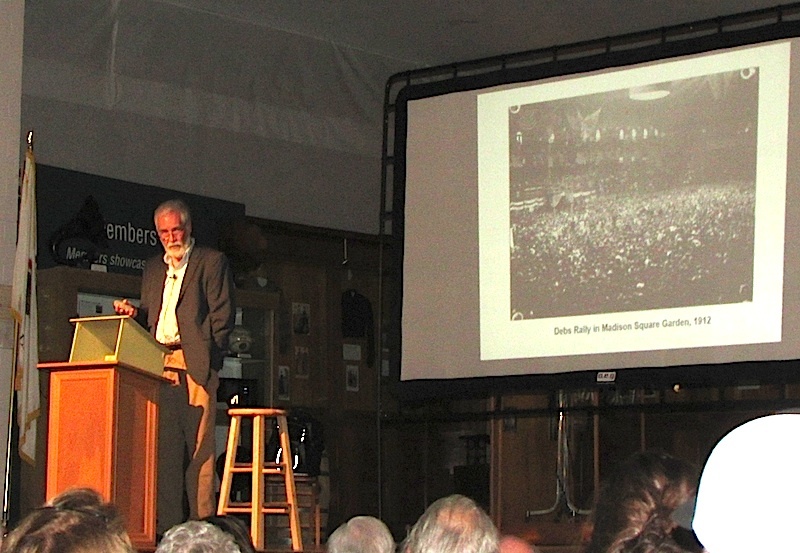 In 2013 he published The Age of Edison, which examines how electric light shaped the development of modern American culture. His first book, The Education of Laura Bridgman, explores the philosophical and religious controversies raised by the education of the first deaf-blind person to learn language. The book won the American Historical Association’s Dunning Prize. He currently is writing a book on the origin of animal rights in post-Civil War America. Debs, celebrated during his life for his charisma, generosity and candor during his life, created a legacy lives to this day; as we grapple with new threats of war, class warfare struggles and the role of prisons in our criminal justice system. “Your honor, I ask no mercy and I plead for no immunity. I realize that finally the right must prevail. I never so clearly comprehended as now the great struggle between the powers of greed and exploitation on the one hand and upon the other the rising hosts of industrial freedom and social justice.